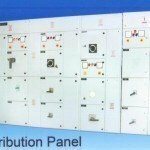 Electric Control Panel, Electrical Panel, Electric Panel, Control panels, Electrical control panels, Panel boards, Feeder pillar, Lt panels, Ac Drive Panel, Main Lt Panel, Ac Drive, APFC Panel. 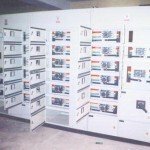 M/s Dynamic Technologies started as a consultancy organization in 1999. 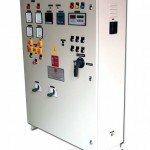 But with an enthusiastic approach toward the technology within a span of year company started manufacturing Electrical Control panels used in various industries different applications like Power Control Center, Motor Control Center, Machine Control Center, Electrical Device Control. 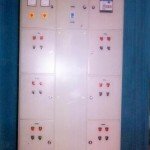 Dynamic Technologies is a leading electric control panel manufacturer in India and also deals in Lt Panel, Electric Panel, Distribution Control Panel and other electrical control panels. 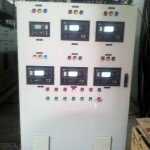 We also deals in electrical projects like cabling bus baring, installation of transformer, installation of ACB etc. 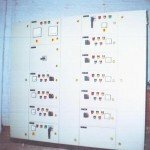 Undertaking turnkey projects in Electrical, Instrumentation and Automation Areas. 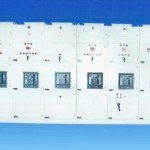 We are also system Integrator and solution provider for PLC`s, AC Freq. 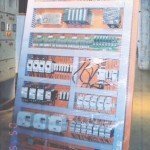 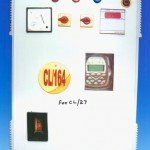 We provide our electrical control panels and related products services to a wide spectrum of customers which includes that Shopping Malls, Paper Mills, Pharmaceuticals, Steel Forging, Rice Sheller, Cycle Part Industry, Spinning Mills, Woolen Mills, Chemicals & Dyeing Units, Knitting, Fasteners, School & Colleges, Hospitals, Nursing Home, Petrol Pumps, Tools Manufacturing Ind., Cranes Panels and Hi-Class Printing Industry, Tubes Mills, Flour Mills, High Rise Building, Food Processing mills and Units, Heat treatment Industry, Plastic & Rubber Industry, Industrial Furnace, Cold Storage, Cement Factories, Oil & Vanaspati Plants, Hotels, and electrical control panels for homes and power control panel for Government Department.